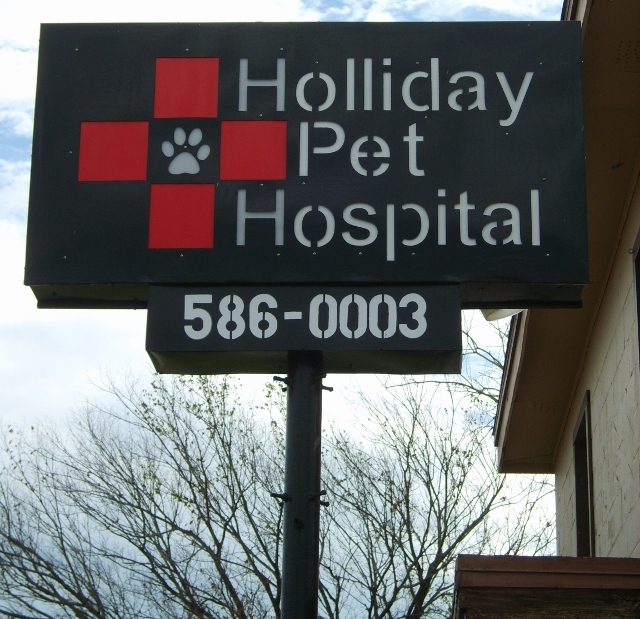 Holliday Pet Hospital welcomes you to our website! Welcome to Holliday Pet Hospital. We are a full service animal hospital providing comprehensive healthcare services for dogs, cats and small mammals in Holliday, Texas (in Archer County just west of Wichita Falls). 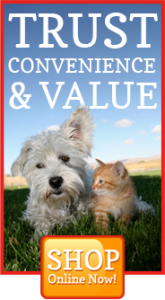 We also provide pet care to surrounding towns such as Iowa Park and Archer City, Texas. Our veterinarian offers a wide variety of medical, surgical and dental services in our veterinary clinic. Our veterinarian and veterinary staff provide complete care for our patients. Our veterinary hospital is well equipped with advanced equipment and technologies to provide the highest standard of care for your pet. Our facility has the equipment to provide comprehensive in house testing for accurate diagnosis, x-ray, surgical suite, dental suite, pharmacy, and more. 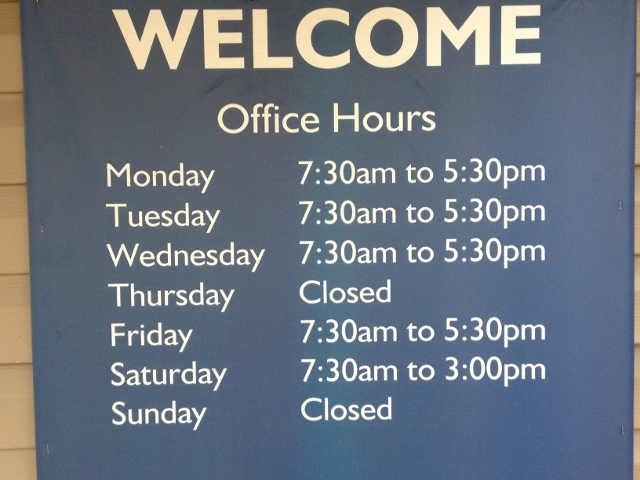 In addition, we offer pet boarding and some grooming. Please call our office today at (940)586-0003 for all your pet health care needs.